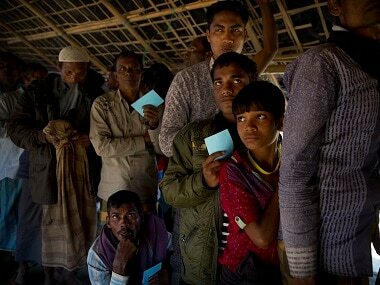 New Delhi: The WHO (World Health Organisation) has set up a control room to monitor health issues affecting the over 4,22,000 Rohingya refugees from Myanmar, who are living in camps and settlements in Bangladesh's Cox Bazar. The control room will help strengthen disease surveillance system and daily reporting of morbidity and mortality, a WHO statement said. WHO representative to Bangladesh Dr N Paranietharan, after inaugurating the control room, said the system will help in the management of the health situation, as the population is very mobile, dispersed in 68 camps, and is undocumented. In general, there is limited reliable data on the health profile of the newly arrived population, he said. "It will enhance active monitoring of the health situation, provide early warning alerts on outbreak-prone diseases and will allow improved and efficient coordination of various health actors on the ground," Paranietharan said. The control room would also help in the coordination of activities, the WHO statement said. There are a number of medical teams in the field, some of them operated by different actors such as either public sector, international organisations or NGO's, making it difficult to coordinate and monitor overall health situation and services availability, it said. 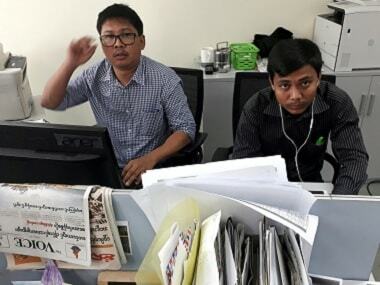 The system is part of WHO's response in supporting the Bangladeshi government to lead the humanitarian health response required to address the needs of the recent influx of over 400,000 Rohingya migrants from Myanmar in less than a month. 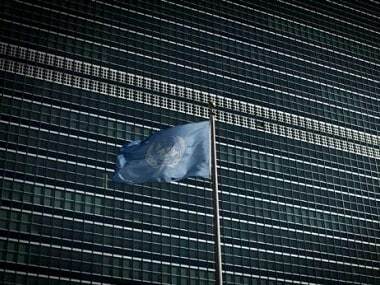 "WHO is committed to ensure effective coordination is in place at the field level, in collaboration with other UN agencies, International Organisation for Migration, the United Nations Population Fund (UNFPA), United Nations High Commissioner for Refugees (UNHCR) and United Nations Children's Fund (UNICEF) as well as NGO partners involved in this effort," the statement said. The WHO had released its first tranche of emergency funding of $175,000 to provide essential medicines and life-saving healthcare to the "vulnerable population" on 19 September.